I thought I would add some images of the most recent typeface I am working on, taken from my Instagram account. This typeface will be great for display with quirky 'knot' features, which emphasise the pen direction. 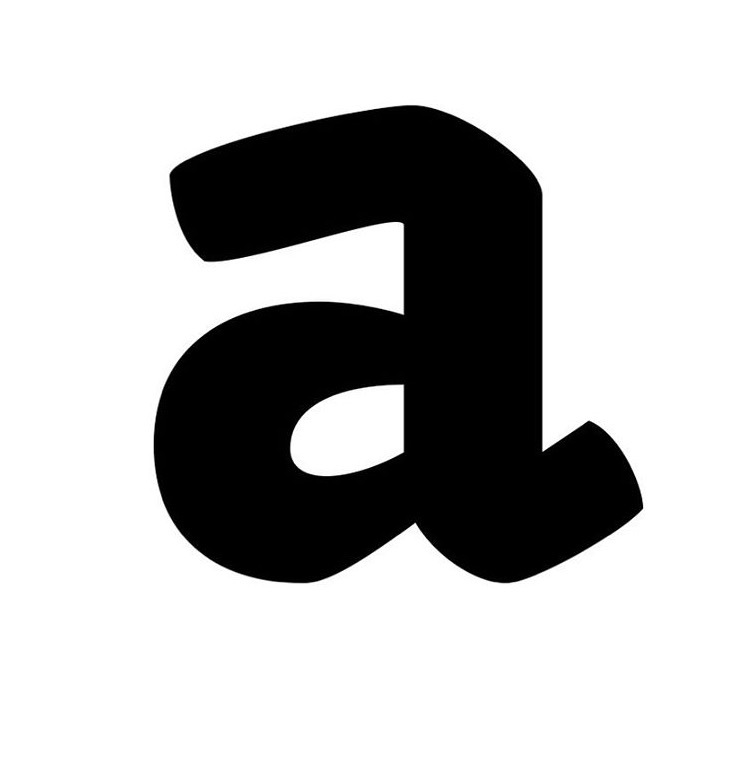 I am currently doing the italics as this style works perfectly in the italic version!